The Art of Bling! When you have one of those beautiful brides who spend months obsession over her wedding day attire - from S&T beautiful Slovenian wedding at Lake Bled. 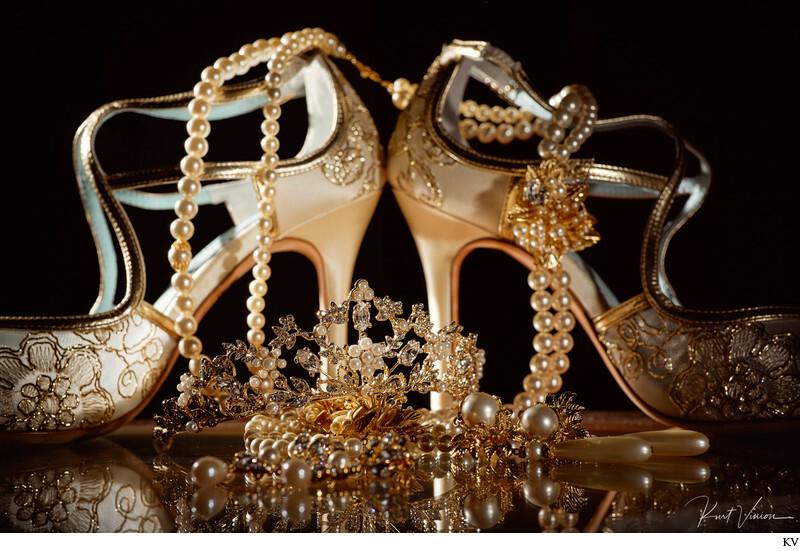 Keywords: bling (6), details (9), Gold (15), luxury (12), Luxury Weddings (120), modern brides (18), pearls (6), wedding shoes (6).